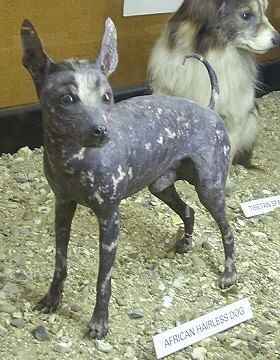 African Dog Breeds. 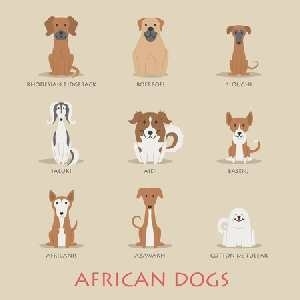 Which dog breeds originated in Africa? 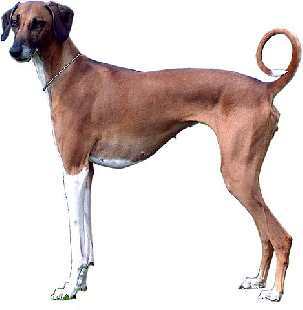 If all the dogs below are African Dog Breeds then how come they look so different from one another? 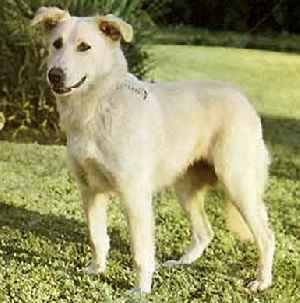 You'd think that all dog breeds from Africa would all look quite similar to each other, as they all come from one area. But they don't. Africa is a huge continent. 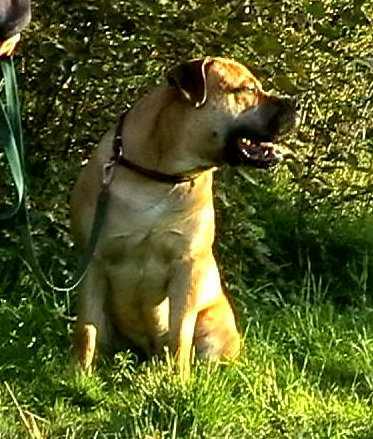 You may be surprised at just how huge it is. Not only is it is 3 times bigger than the United States but you could fit the UK into Africa a staggering 120 times! In fact, if you wanted to, you could fit the US, Europe, India, China and Japan all into it comfortably. 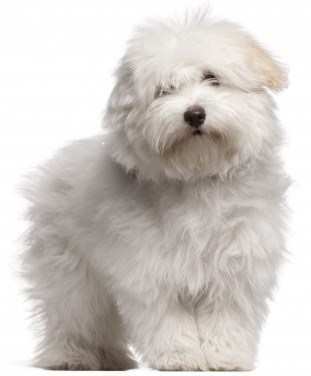 Now that's pretty big! Around 30,2210,000 sq km to be precise! There is a great difference not only in the climate but also in the landscapes between the 54 nations within Africa. Some areas are at high altitude, so they are cooler (particularly at night time). Other area are close to sea level, so potentially hotter. 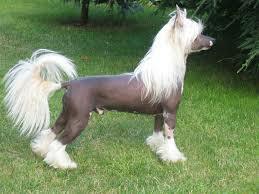 And so different breeds of dog have evolved to suit their various environments. 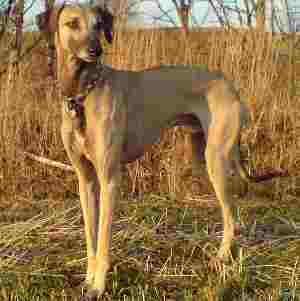 A large number of the Sighthound Group are of African Origin. 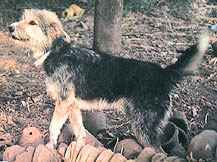 But it's NOT just the local environment that african dog breeds have evolved to survive in, to explain the big variation in shape and size - there has also been a huge human influence in terms of cross-breeding, to produce dogs with specific qualities. 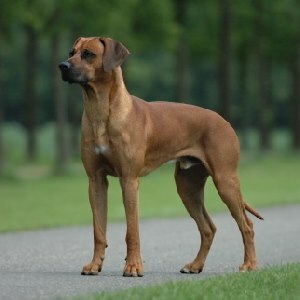 Once more dogs were introduced into Africa by travelers from Asia and Europe, these new dogs were interbred with the local dogs to produce an animal more suited to the environment and for various uses, such as hunting lions (Rhodesian Ridgeback) or for guarding and protection (Boerboel). 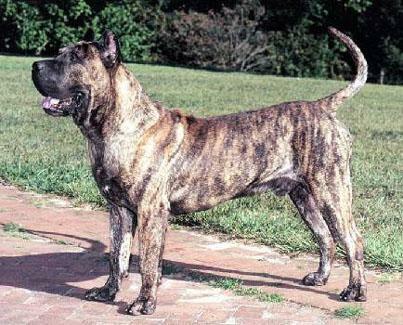 Most African breeds were believed to be very ancient due to hieroglyphics found in Egyptian tombs and mummified dogs which have been found buried with their owners. 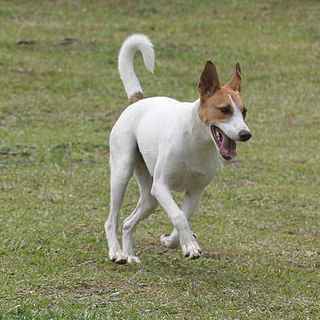 However, thanks to modern technology and the use of DNA testing, it has been discovered that most of the breeds which had been believed to be ancient were actually not as old as first thought. 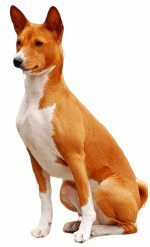 Only the Basenji was confirmed as a truly ancient African dog breed . 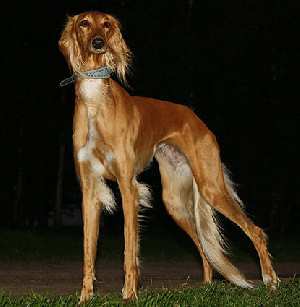 The other breeds are now believed to have been bred more recently to resemble the ancient drawings and descriptions of more ancient breeds discovered in Egyptian Tombs.